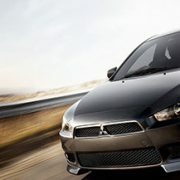 Avis Car Rental and its subsidiaries operate one of the world’s best-known car rental brands with approximately 5,500 locations in more than 165 countries. Avis has a long history of innovation in the car rental industry and is one of the world’s top brands for customer loyalty. 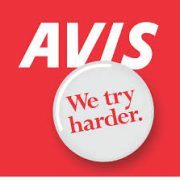 Avis is owned by Avis Budget Group, Inc. (NASDAQ: CAR), which operates and licenses the brand throughout the world. 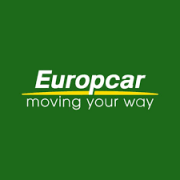 With over 60 years’ experience and around six million drivers in 2014, Europcar is a world player and Europe’s leading vehicle rental firm. 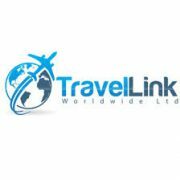 With a presence in more than 140 countries worldwide, the group’s network provides short- and medium-term vehicle rental solutions for its customers. With an average fleet of 200,000 vehicles, the group applies its extensive knowledge of the vehicle rental sector to provide its business and leisure customers with a wide range of mobility solutions.